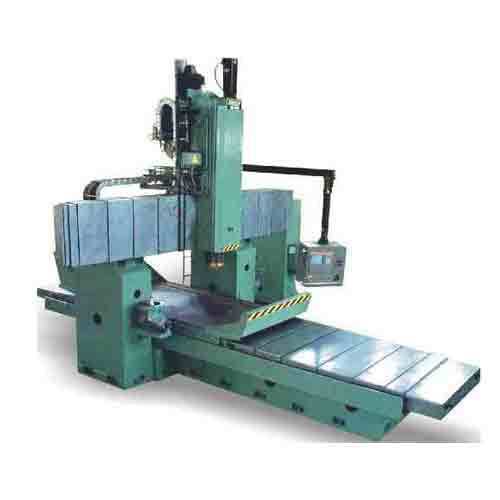 Our range of products include special purpose machines and cnc drilling and boring machine. Machine For Machining Of Copper Moulds3. With the help of our advanced manufacturing unit, we fabricate a quality range of special purpose Machine for Machining of Copper Moulds. These special purpose machines are acknowledged world wide for its consistent performance even under harsh working conditions and find wide applications in automobile and various other industries. Available in various material, such as mild and stainless steel, these can be customized as per the specific requirements of our clients. Moreover we offer them at industries leading prices. Backed by our dedicated workforce, we are engaged in offering a premium quality range of CNC Drilling And Boring Machine. These machines are fabricated using superior quality material and are highly acknowledged for abrasion resistance, longer service life and precise functioning. Moreover, our range of machines are used for mechanical works in various industries. 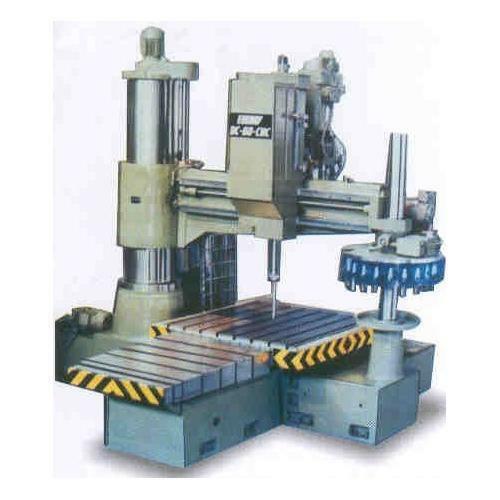 Available in various specifications, these Drilling and Boring Machines, can be custom made as per the specific requirements detailed by the clients. Looking for “Tool Cutter Grinder Machine”?